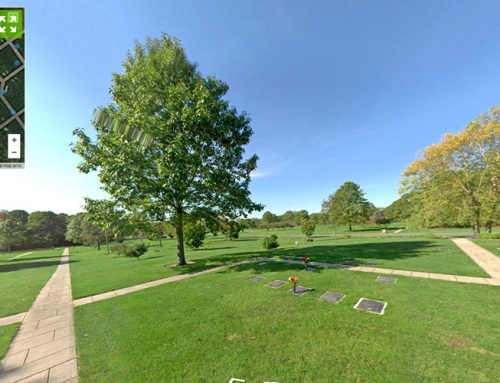 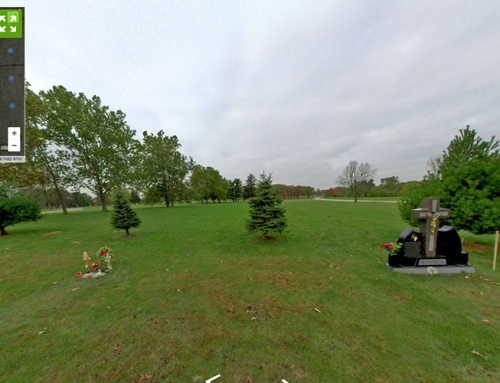 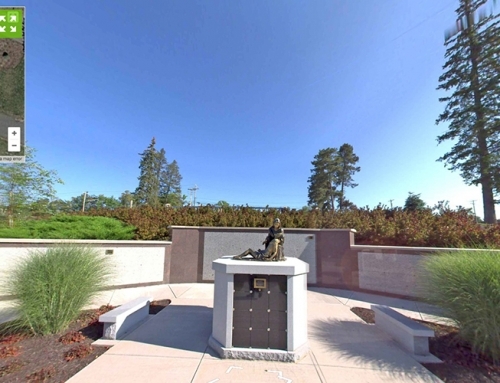 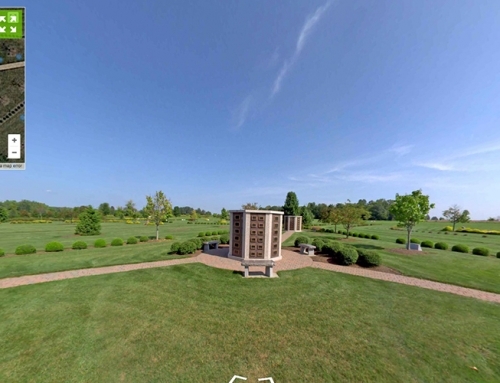 Cemetery360 maps features and available property at cemeteries so staff can easily showcase the cemetery grounds. 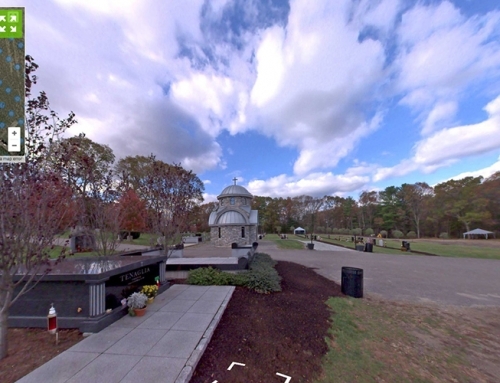 Staff have the ability to showcase property in the rain, snow and if they get a phone call they can simply email a link to view a 360 ground-level image of the property. 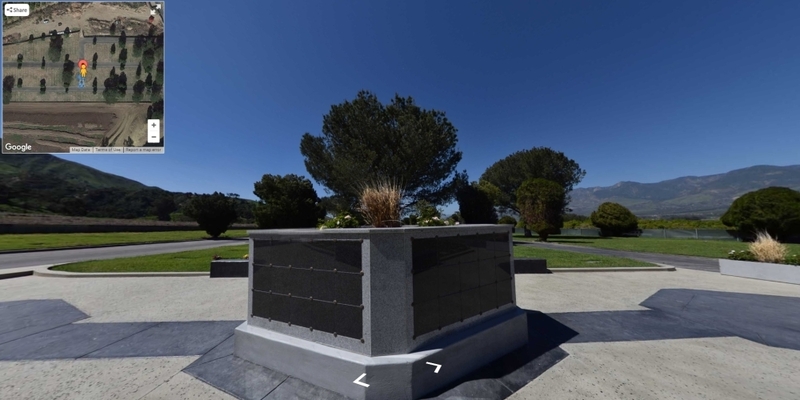 Click here to view a LIVE DEMO!